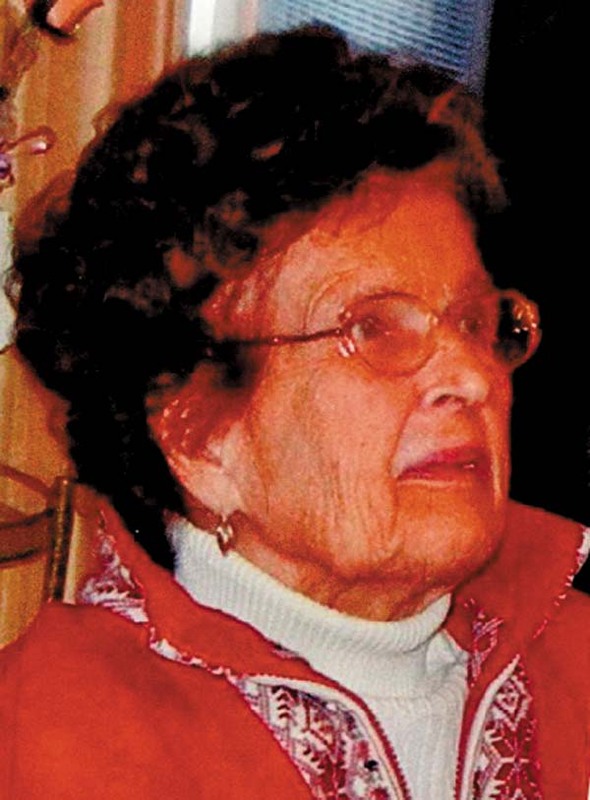 Beverly Schreyer Gifford, 95, of Gloversville, NY, passed away peacefully, at Wells Nursing Home in Johnstown, New York. She was the daughter of Sarah and Earl Schreyer, and was of the Roman Catholic faith. Beverly was born on August 11, 1921, and was a 1939 graduate of Canajoharie High School. She spent her career working for various companies in the area, specializing in bookkeeping. On September 21, 1940, she was married to her beloved husband, George C. Gifford at St. Peter and Paul, in Canajoharie, NY. Beverly loved golf, painting and above all; loved her family. She leaves behind her daughters, Nancy A. Jung (Peter), Jeanne S. Fragetta and Peggy Gifford, who was the “light of her life.” Beverly also leaves behind her sister, Shirley M. Frank; five grandchildren, eight great-grandchildren and several nieces and nephews. She was predeceased by her husband, who passed in May of 2002; her parents; and a son-in-law, James Fragetta. The family wishes to thank the staff of the Wells House and of Lexington Center, for their care and concern. In keeping with Beverly’s wishes, there will be no calling hours. There will be a funeral service, with Father Chris Welsh to say prayers at 4 p.m. on Thursday, April 27, 2017, at Ehle and Barnett Family Funeral Home LLC, 15 N. William Street, Johnstown NY 12095. An interment will immediately follow the prayer service. In lieu of flowers, donations can be made to the Lexington Center, 127 E. State St., Gloversville NY 12078. Online condolences can be made online at www.ehleandbarnett.com.